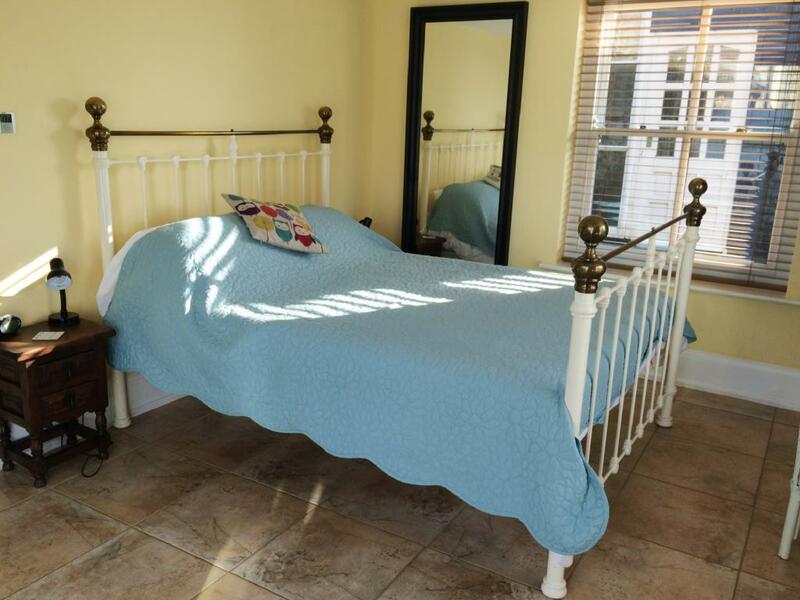 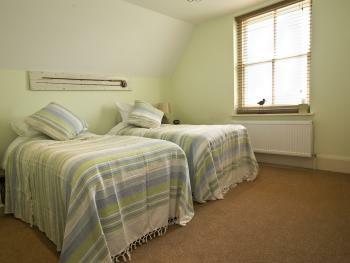 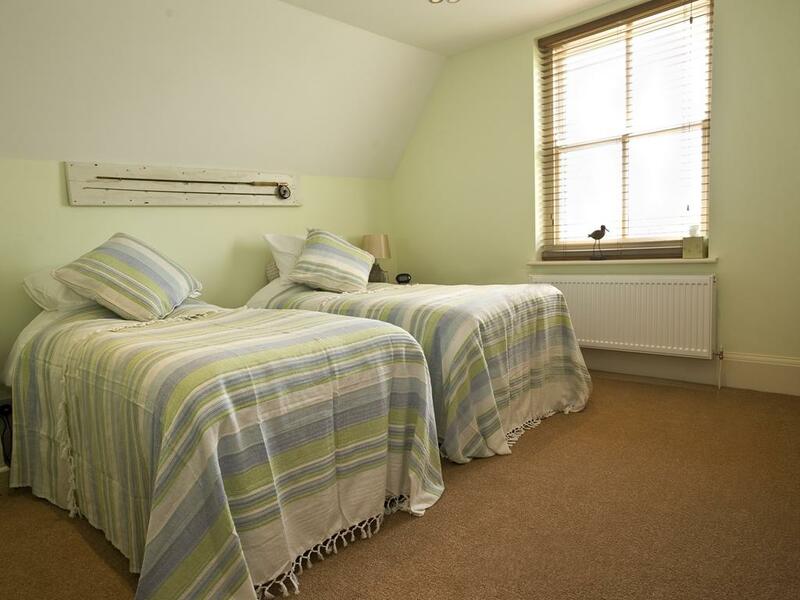 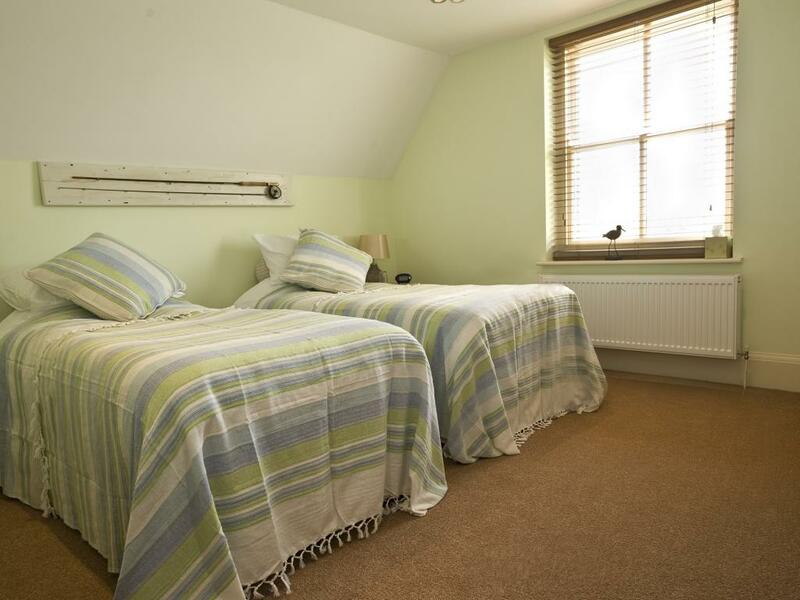 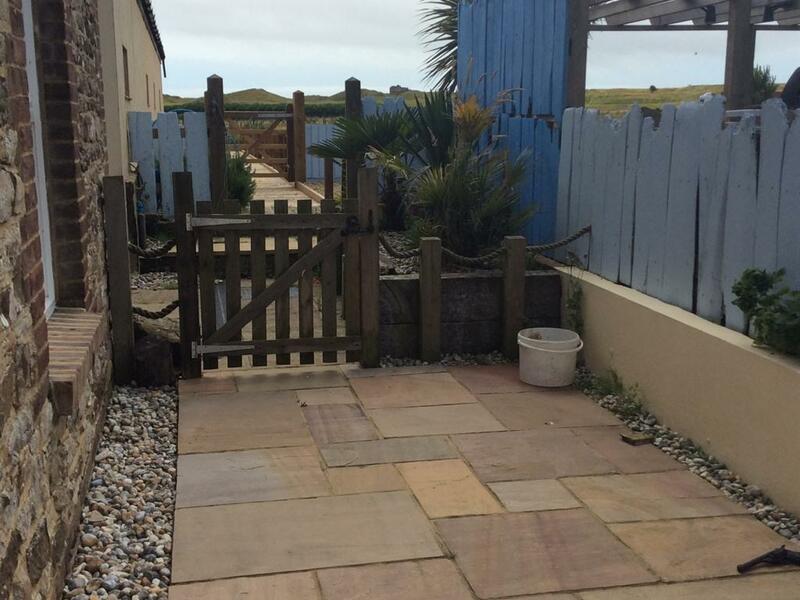 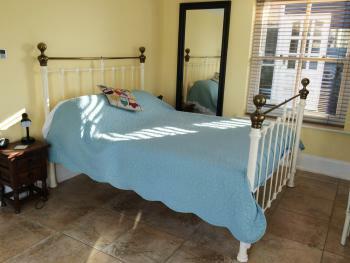 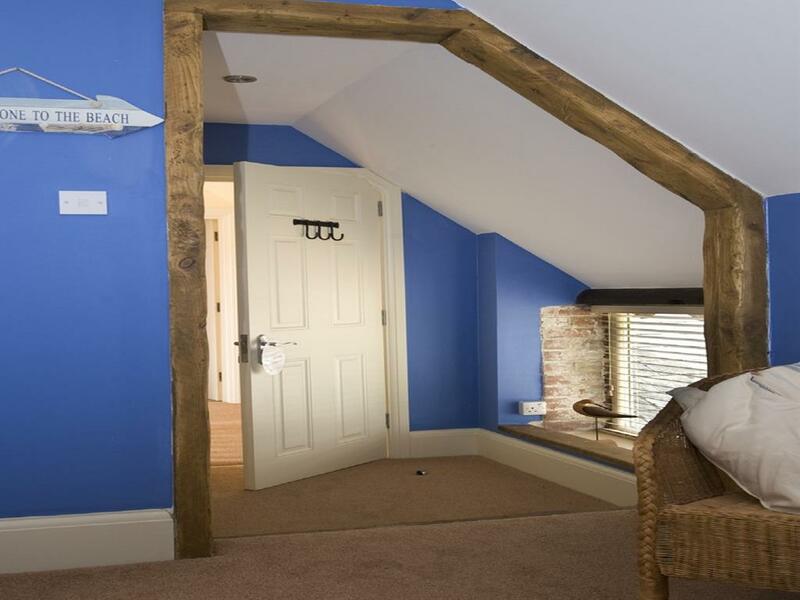 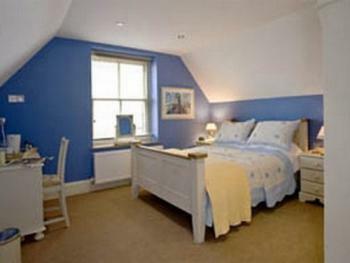 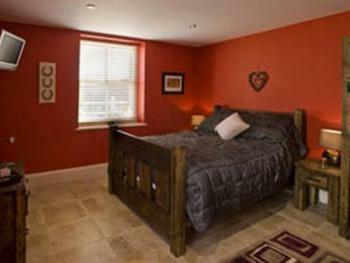 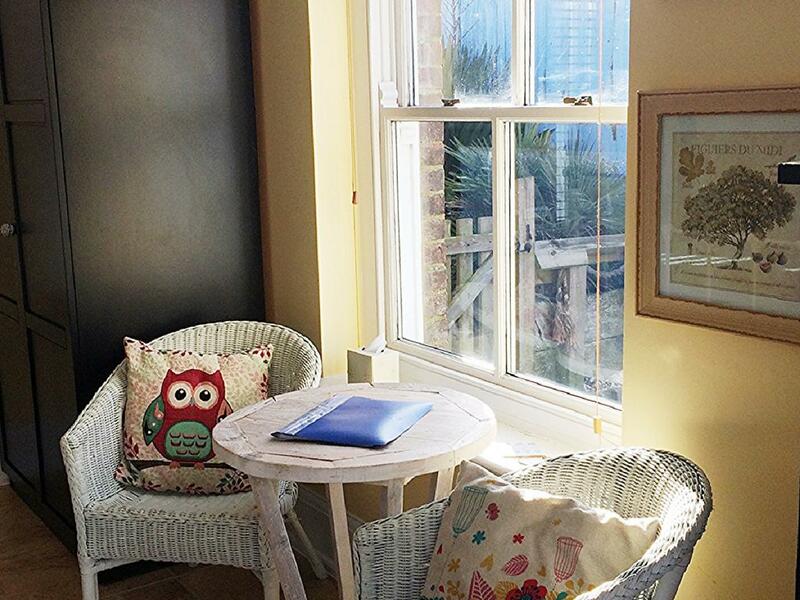 A double room, furnished with dark oak rustic items, spacious, can accommodate a child’s bed. 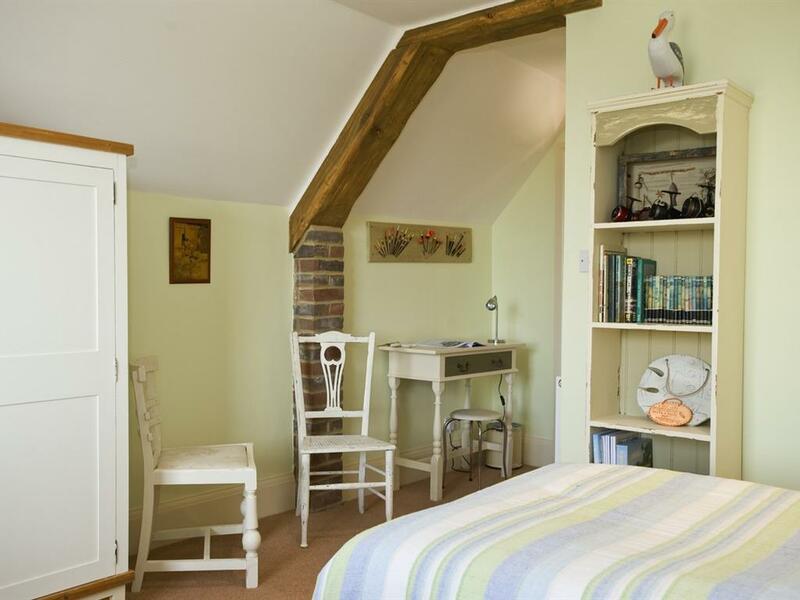 Children 0-2 can stay for free, we can supply a travel cot, & bedding (our parental preference often means guests like to bring their own). 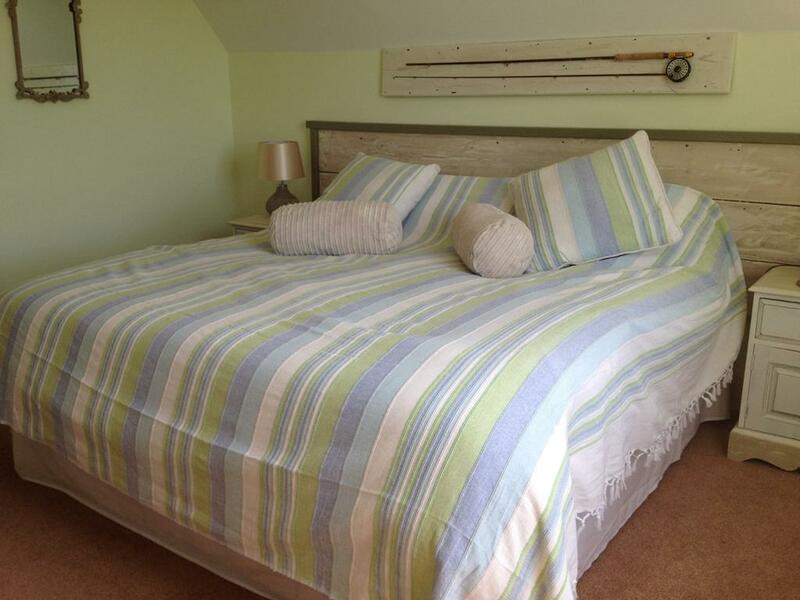 We charge for children from 2 years onwards to cover the extra bedding, breakfast & quite often extra cleaning. This room is downstairs with level access, themed on the livery yard over looks the paddocks, chickens, geese etc. 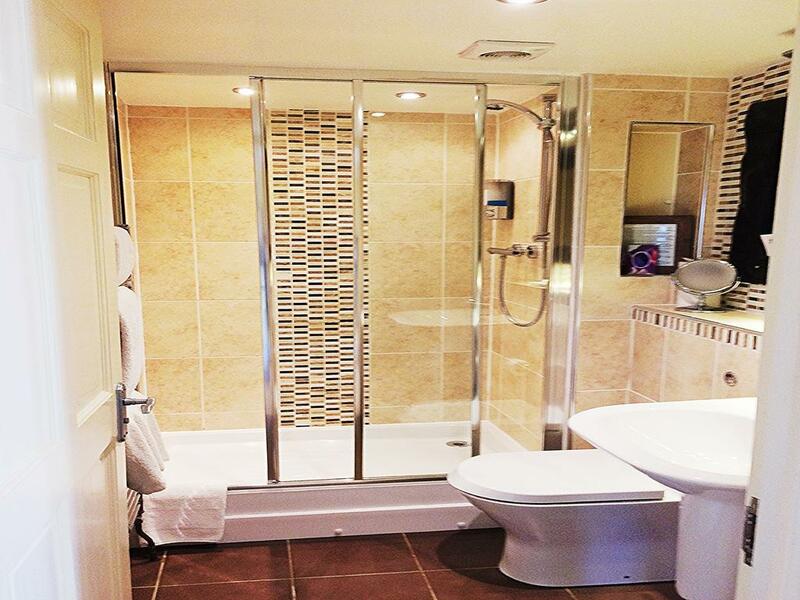 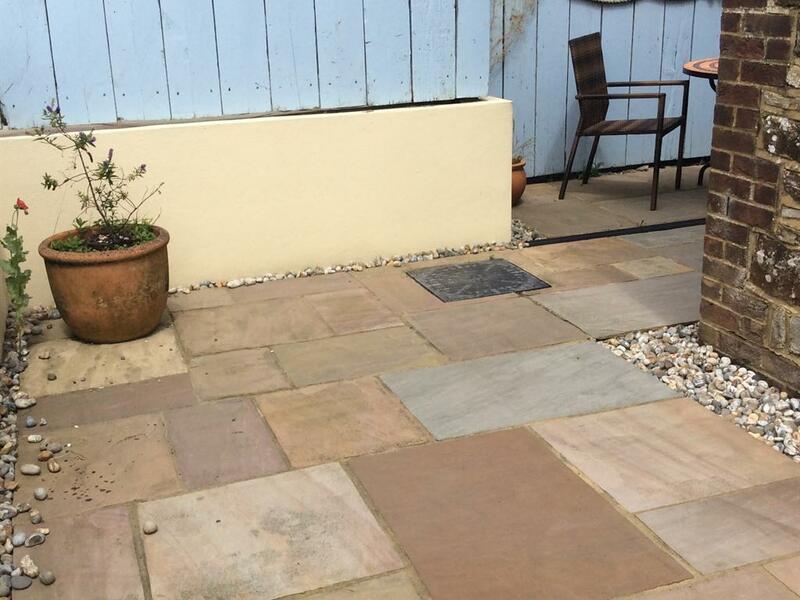 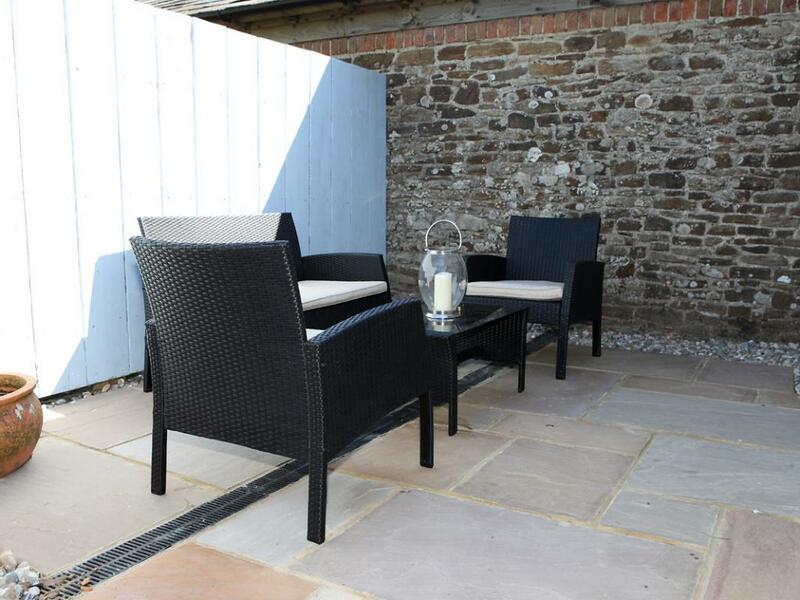 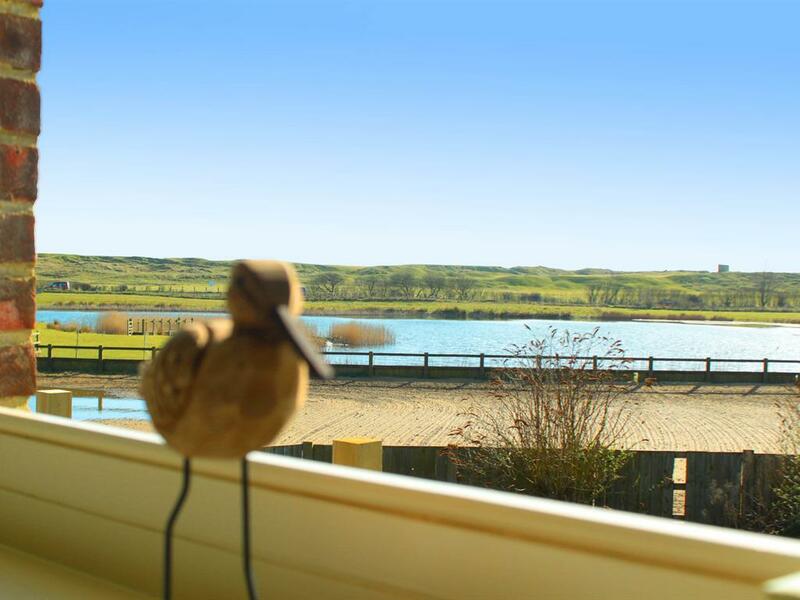 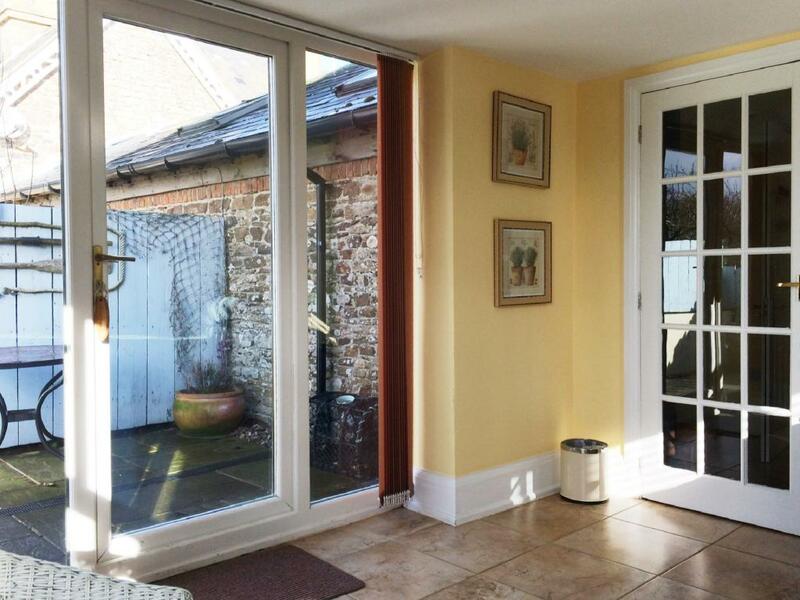 We have under floor heating on ground floor rooms – feel the luxury when bare footed its amazing.